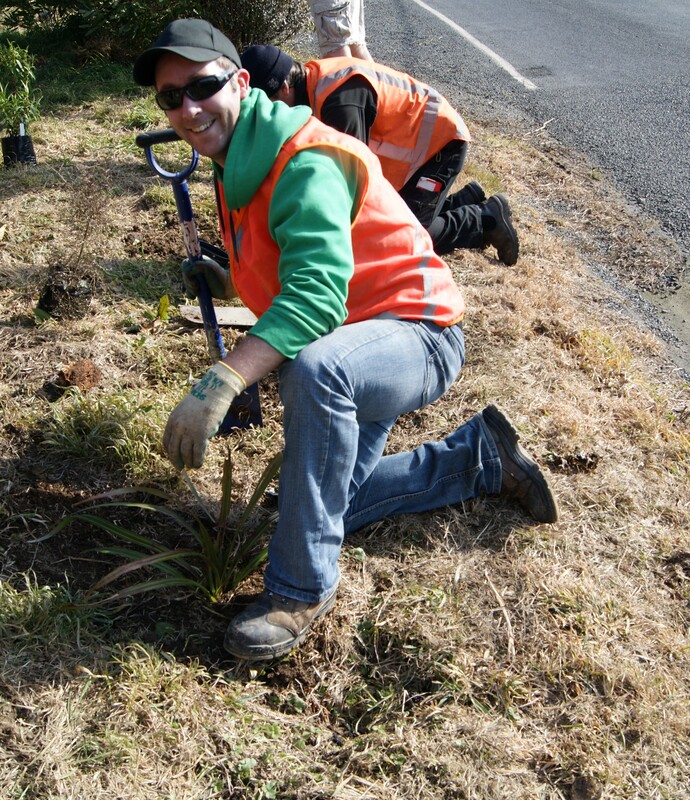 Having your 21st usually involves an extensive party, but a 21st of a different kind was held at Craigieburn in a much quieter and more productive way. 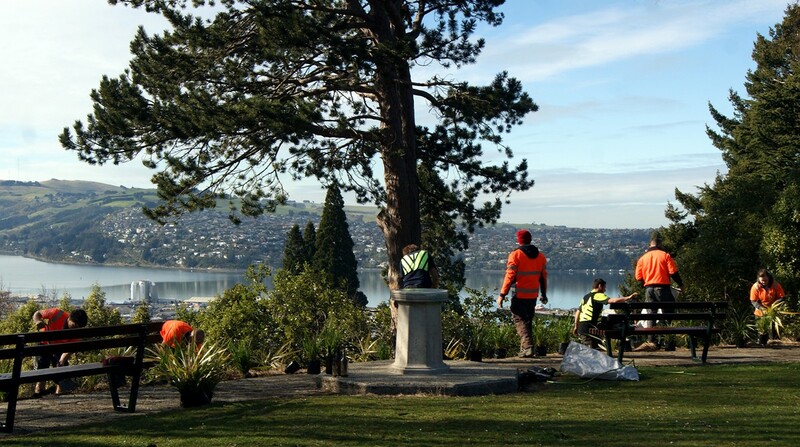 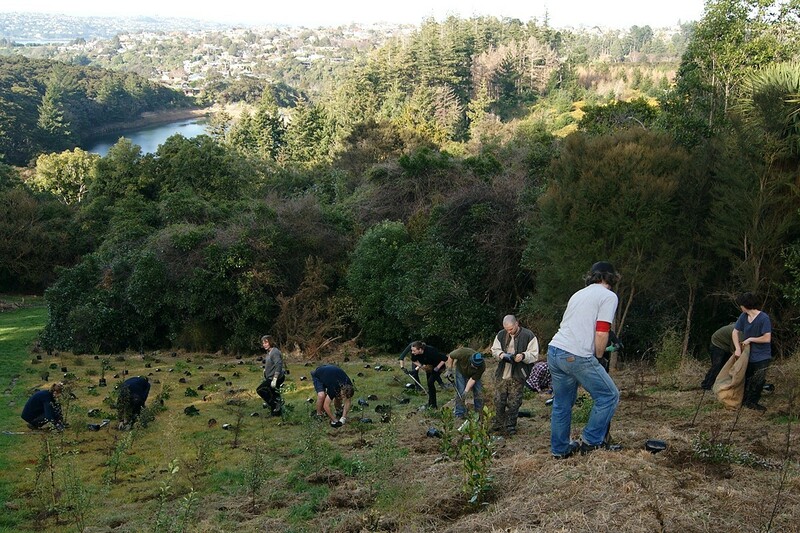 Today’s planting by Otago Polytechnic Horticulture students is the 21st year that the Society and the Polytechnic have planted trees on the reserve since 1994. 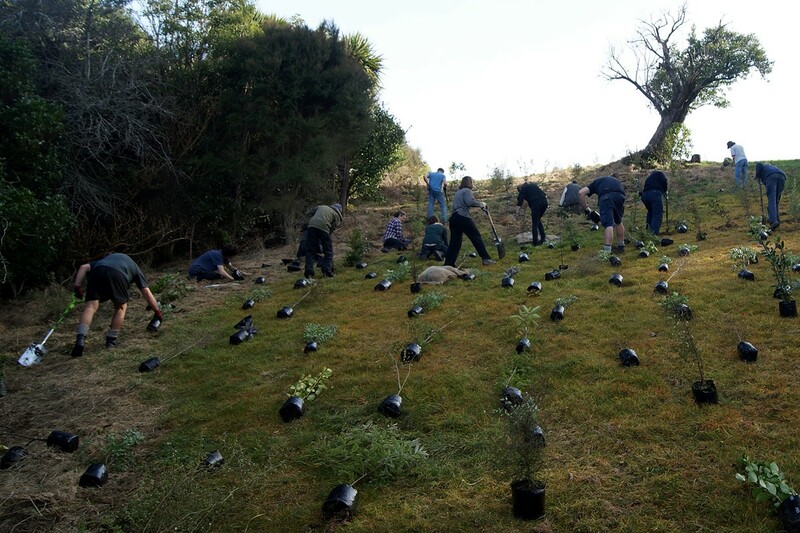 In that time more than 13,000 native trees have been planted and 600 horticulture students have participated in this vital work at Craigieburn. 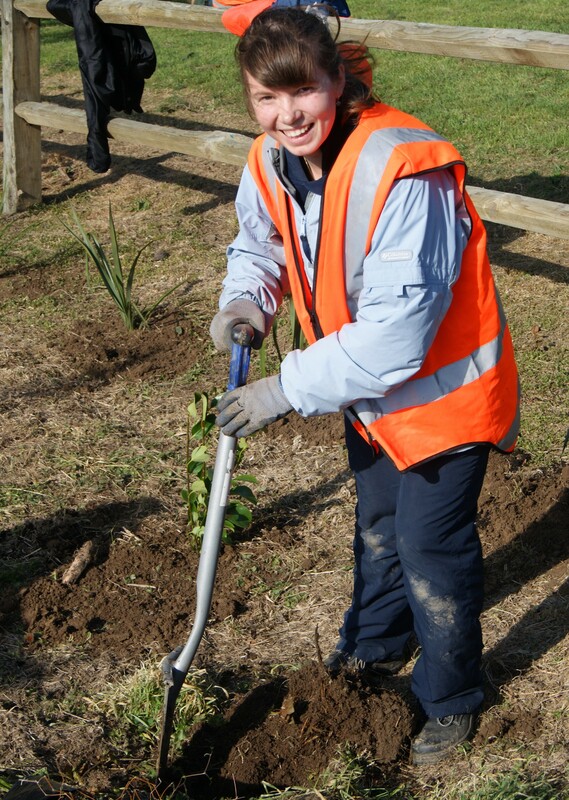 Today’s planting in bright sunshine represents a significant achievement for everyone involved in Craigieburn and once again the students showed their skill and dedication to the Craigieburn cause. 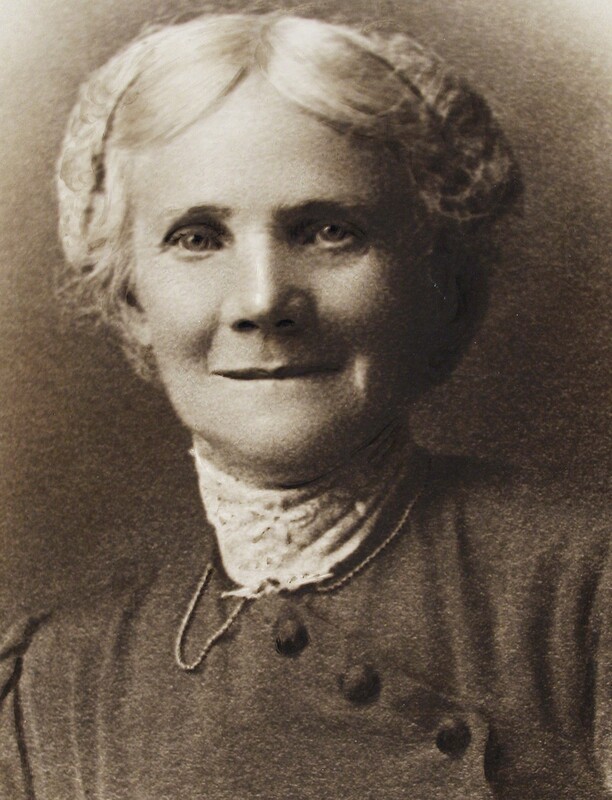 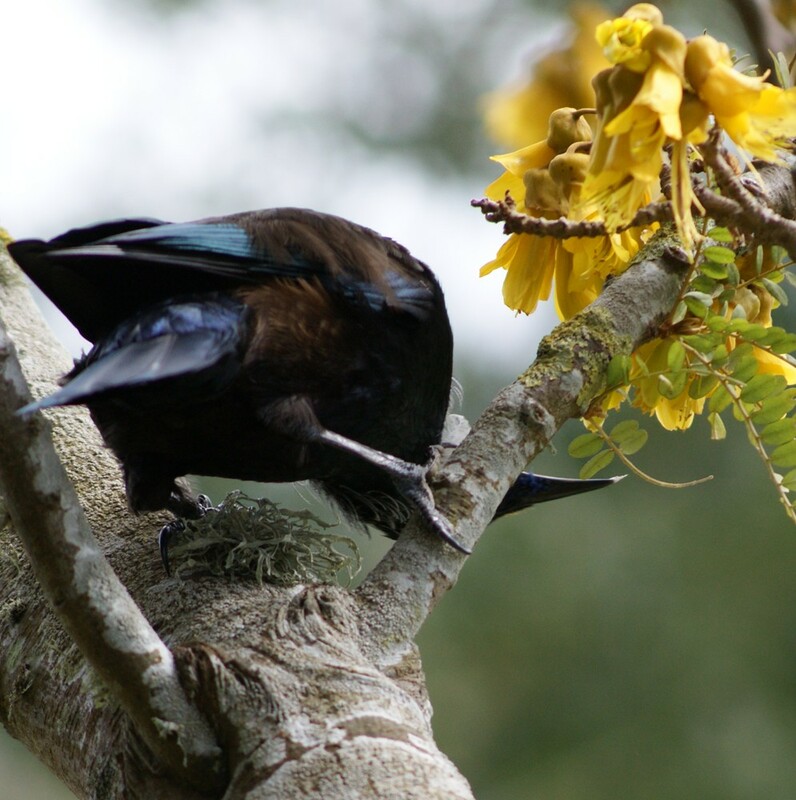 (click in pictures to view in full size). 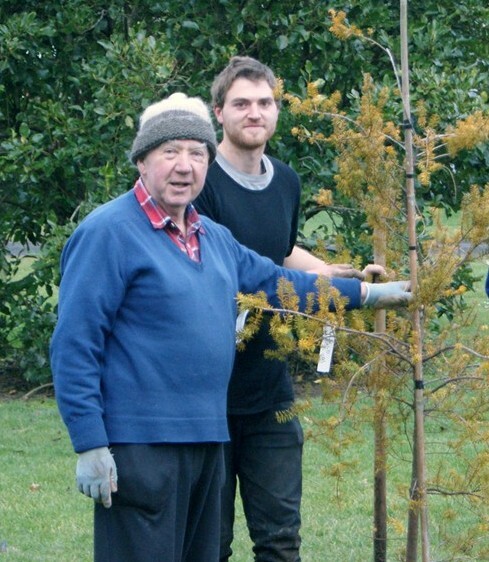 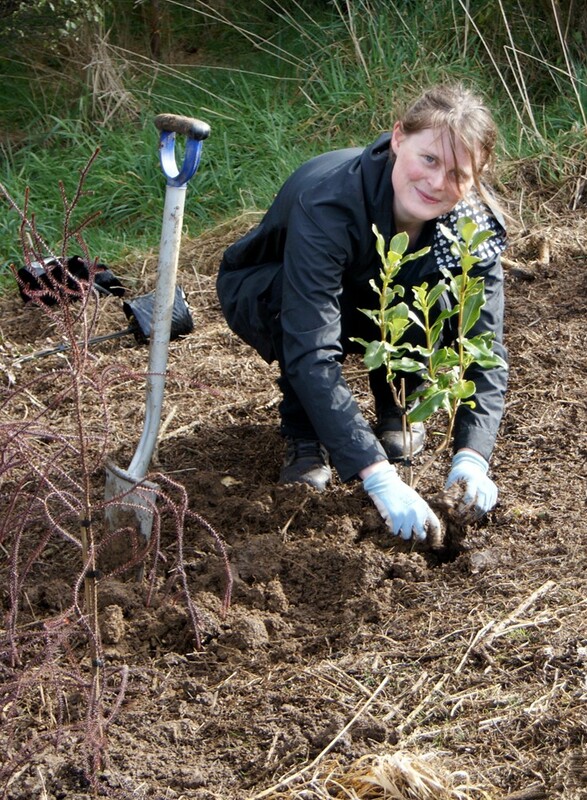 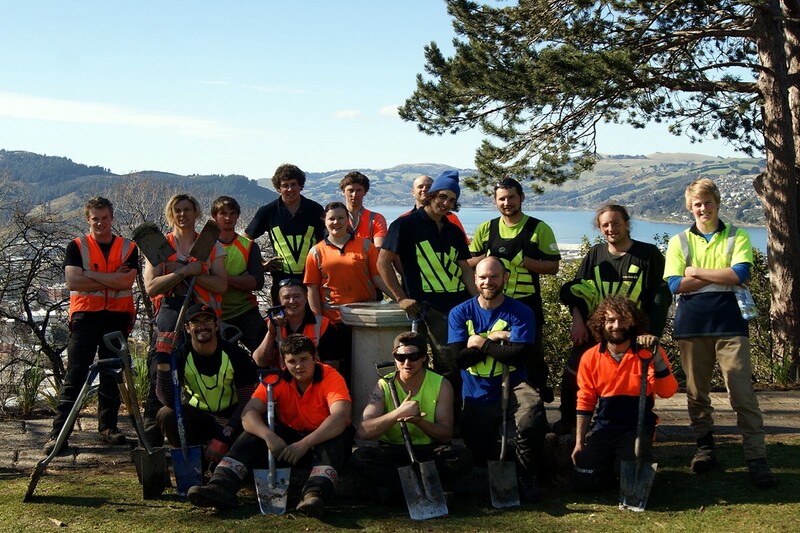 Otago Polytechnic Horticulture students spent a day planting native trees and shrubs at Craigieburn recently. 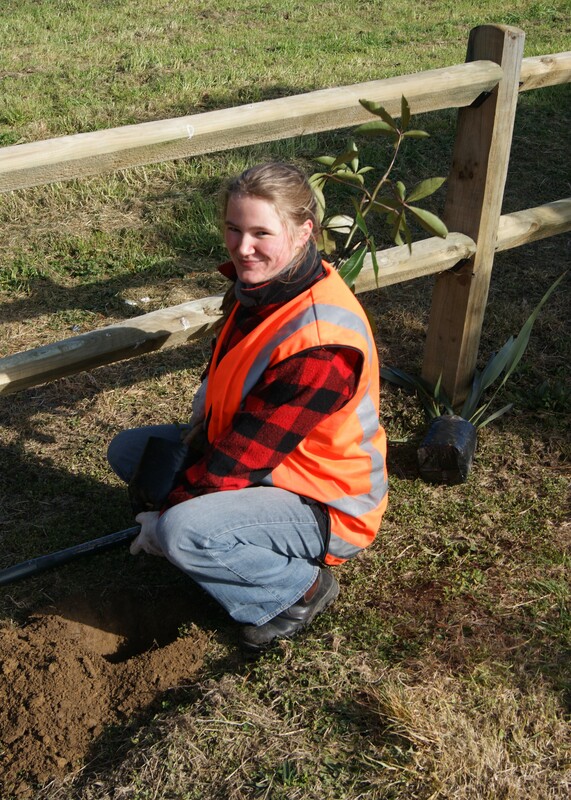 The planting was the 19th year of the planting project by the Polytechnic Horticulture students at the Craigieburn Reserve. 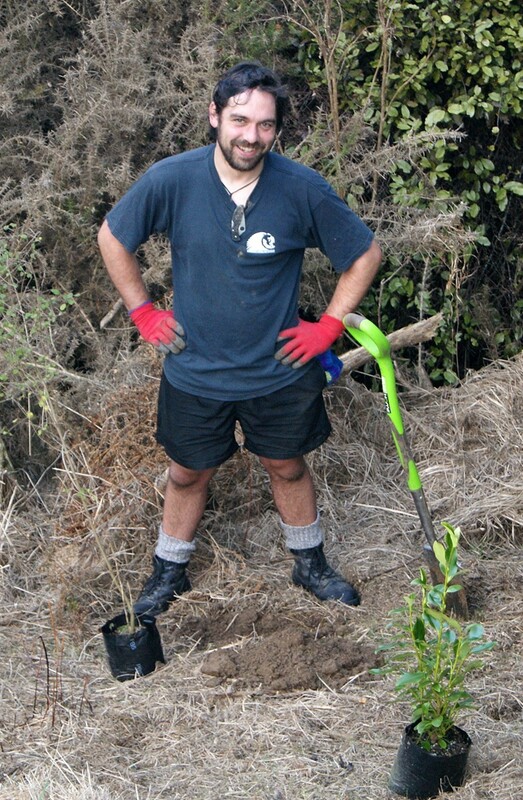 The planting was a continuation of the last three years work strengthening the bush line along the central paddock. 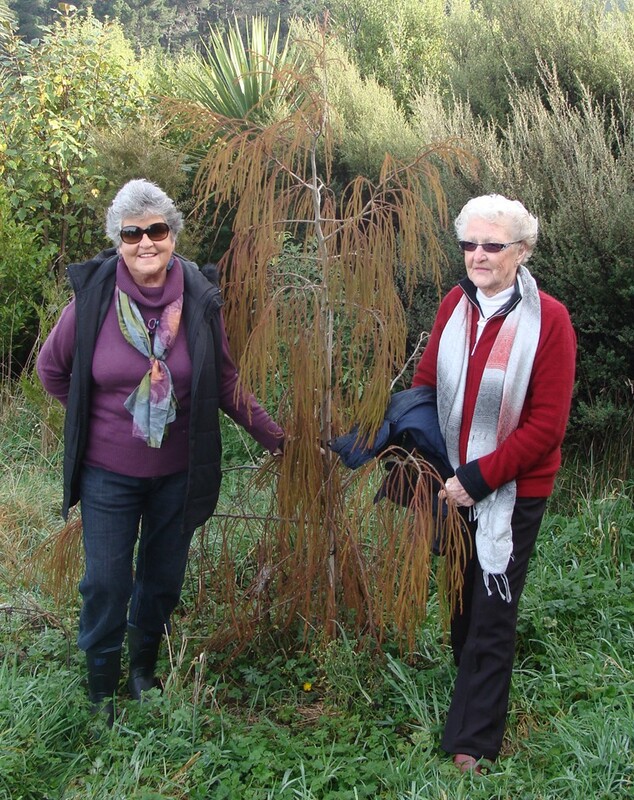 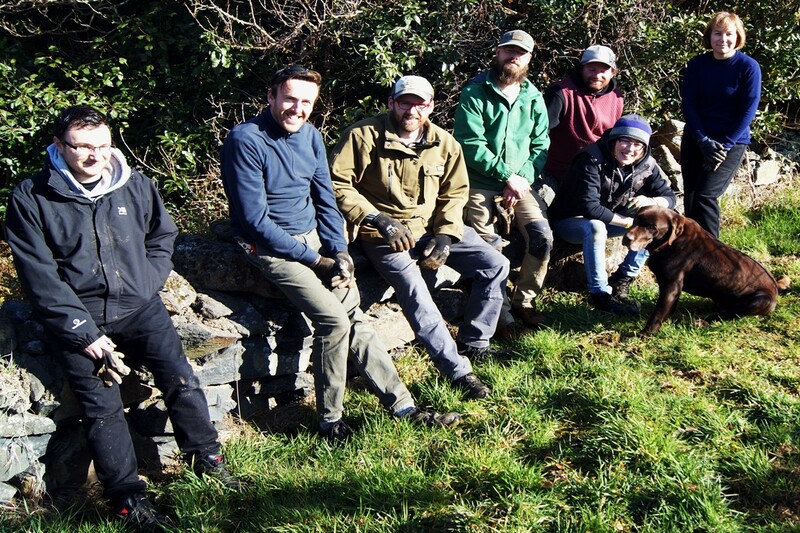 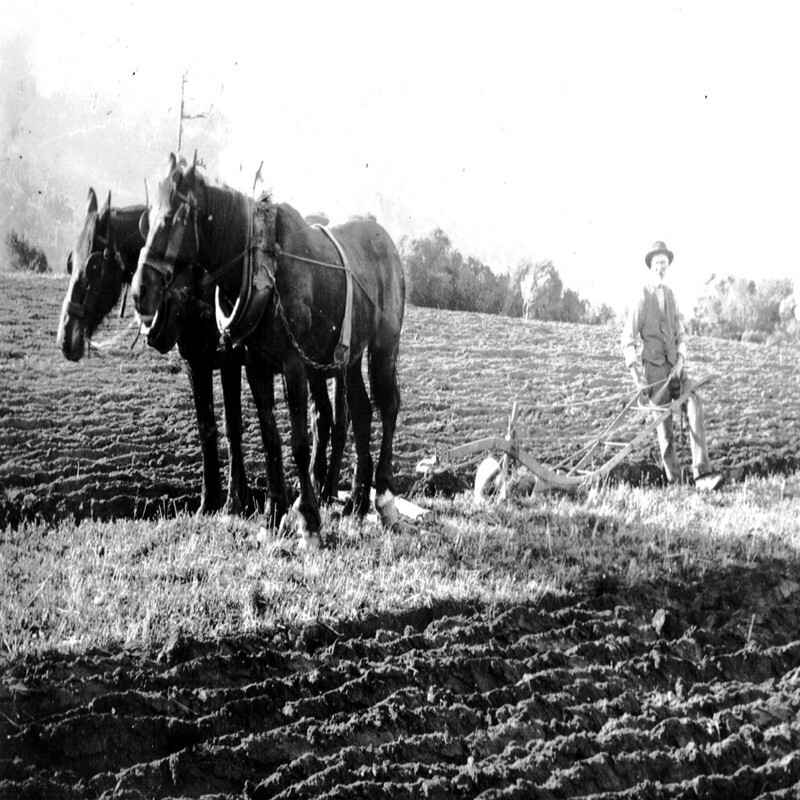 Otago Polytechnic Horticulture students began planting native trees in the 1.5 acre grassy open paddock on the western boundary of Craigieburn in 1994, and after 9 years of hard work the paddock planting was completed. 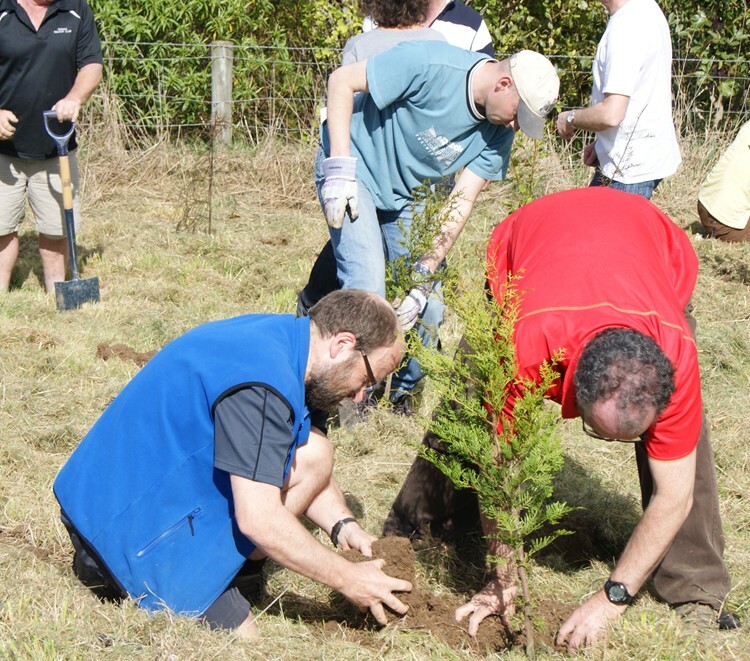 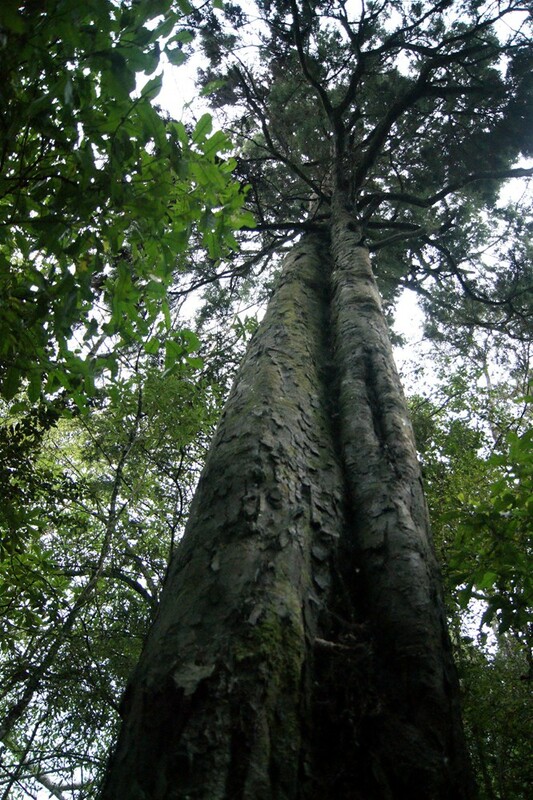 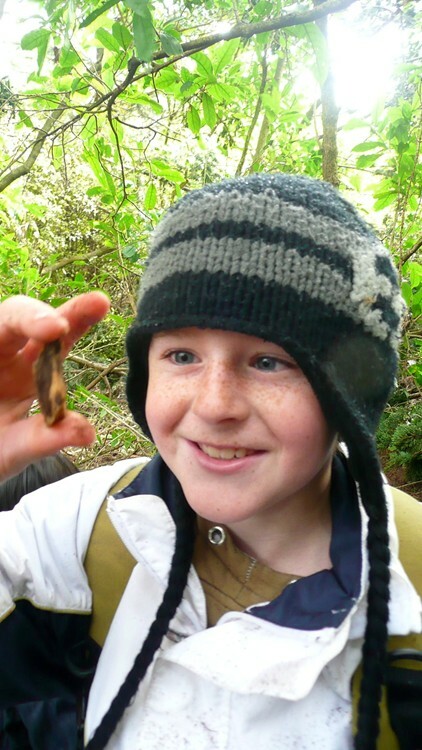 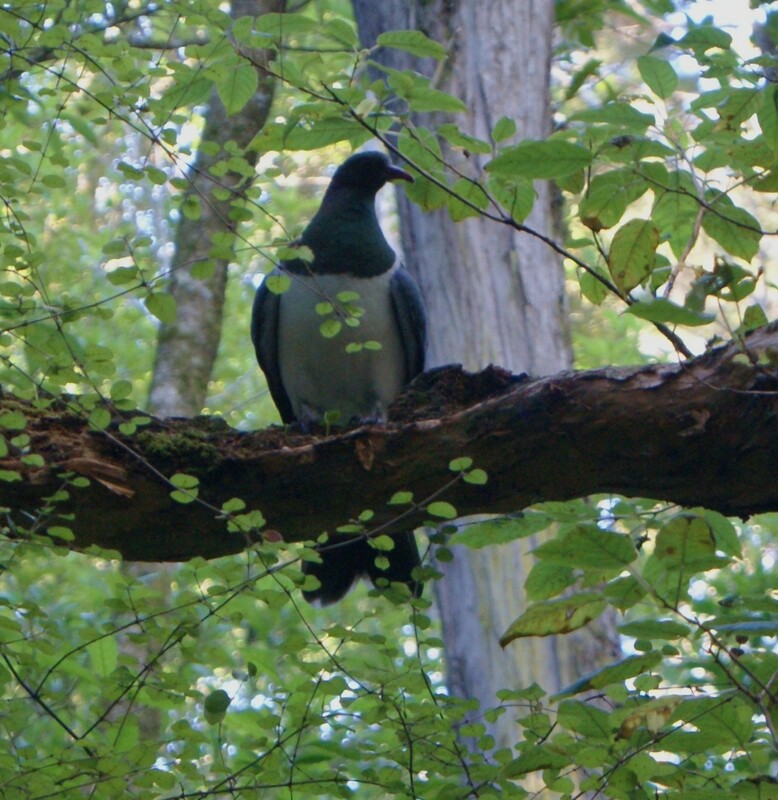 The totara, rimu, miro and matai have shown phenomenal growth and through the students work a new piece of sustaining native forest cover has been created. 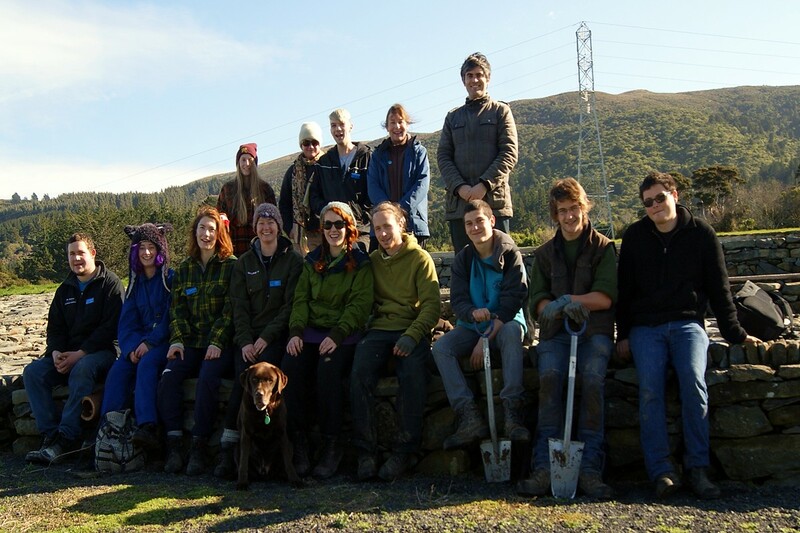 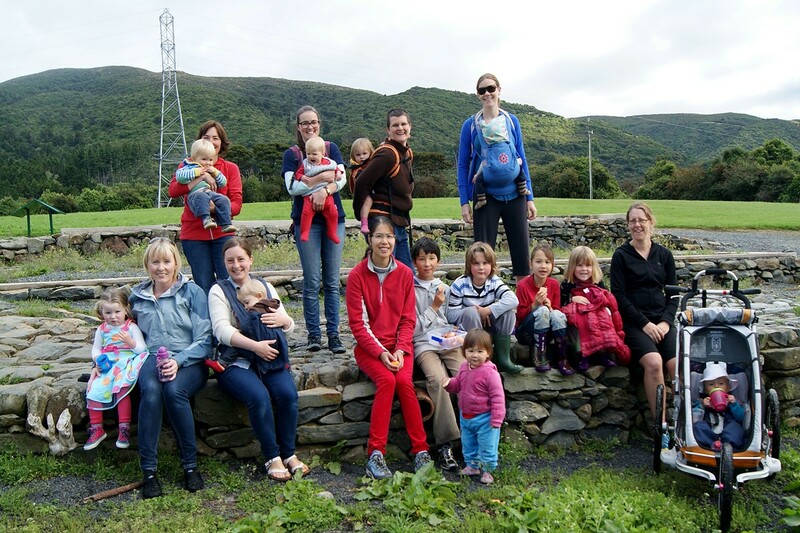 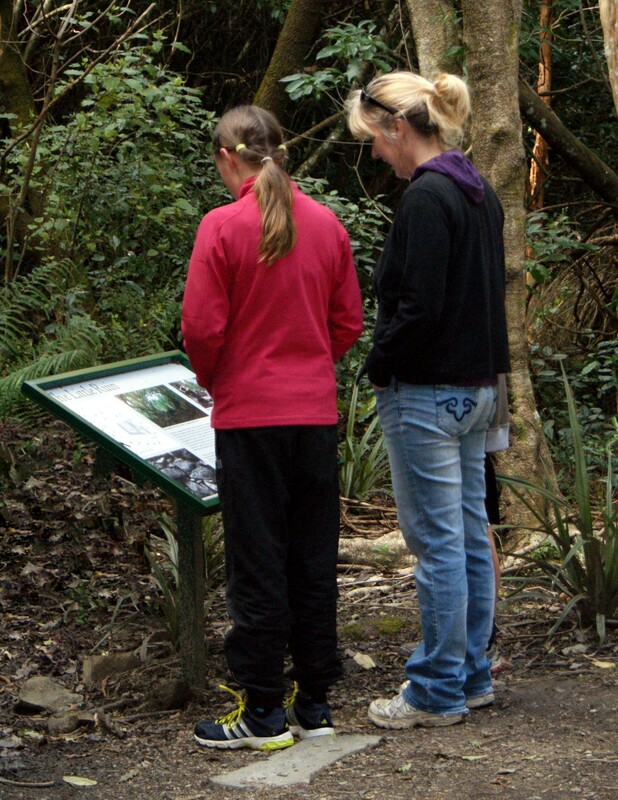 Otago Polytechnic Course Co-ordinator Lisa Burton and Craigieburn Project Manager Paul Pope were able to show the current students the positive impact that the preceding students have had on the reserve over the last 19 years. 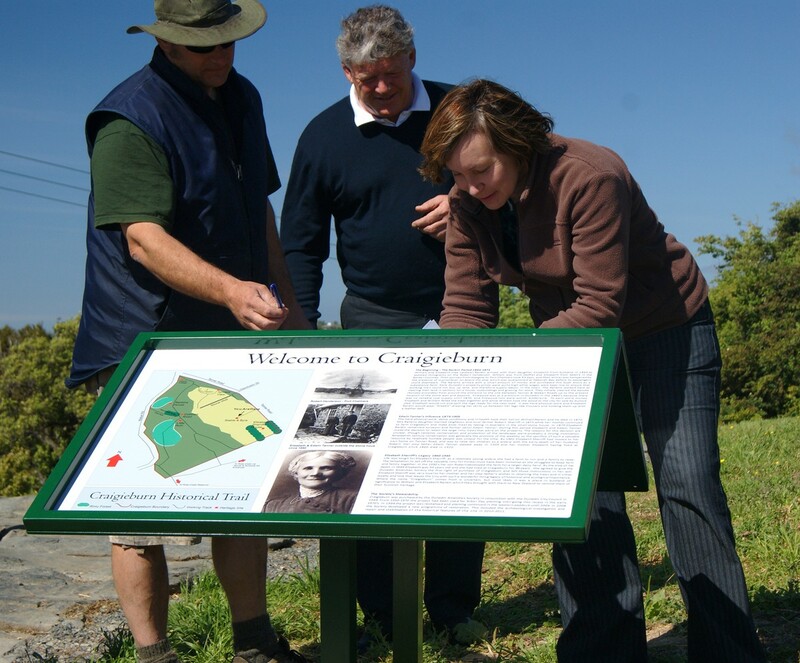 The Amenities Society takes great enjoyment in hosting the students and staff at Craigieburn, as their enthusiasm and energy is uplifting and inspiring. 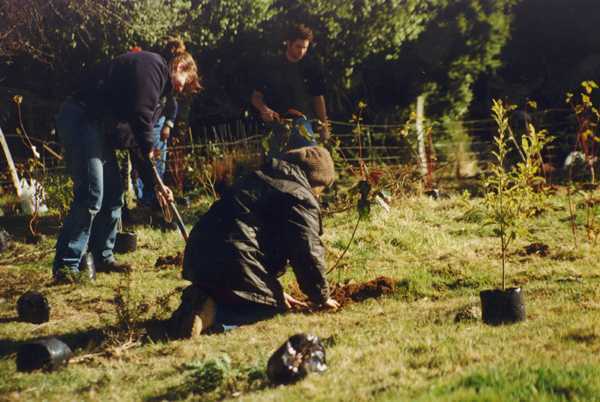 The project also serves an important purpose in the preparation of the students towards their horticultural qualifications. 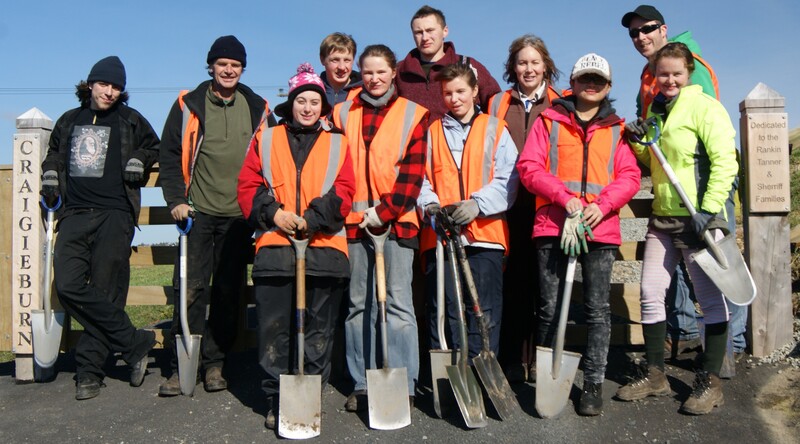 These will hopefully inspire them in their own projects, future studies and employment in the horticulture industry. 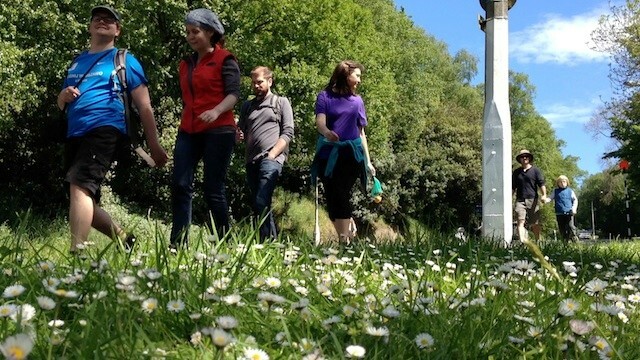 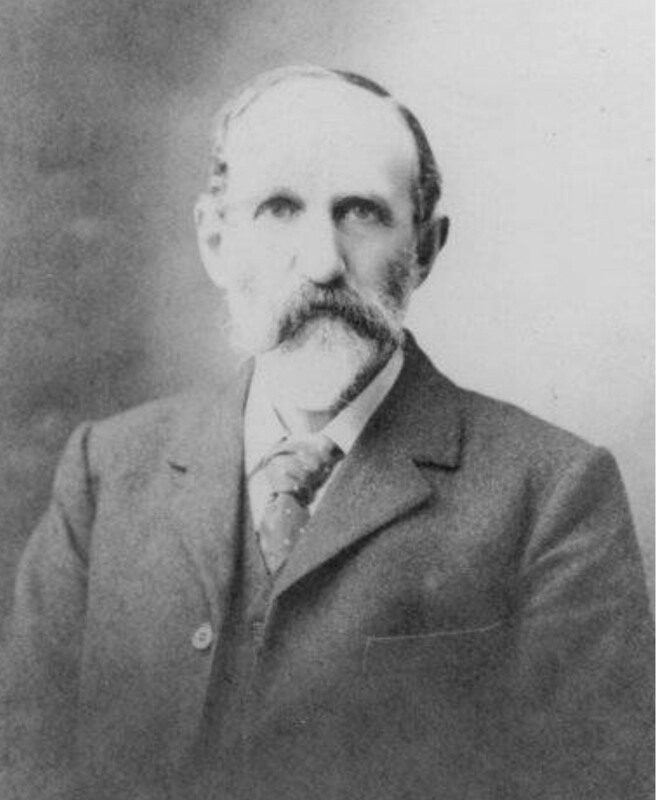 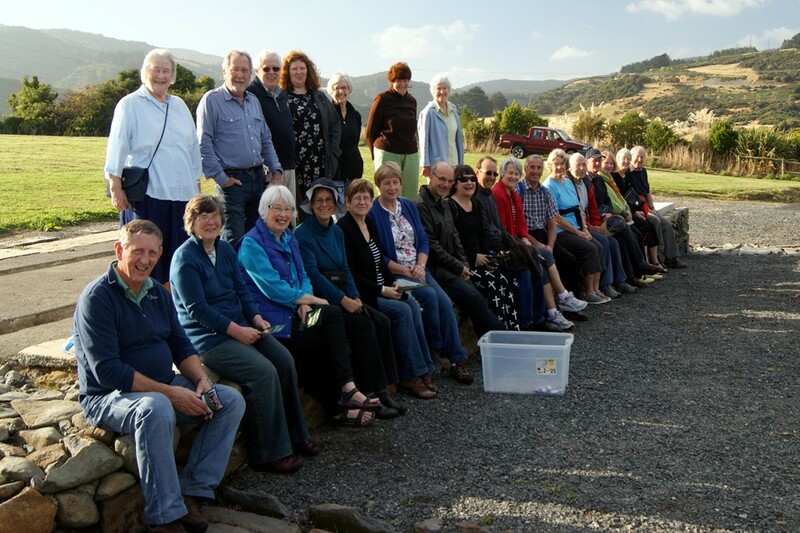 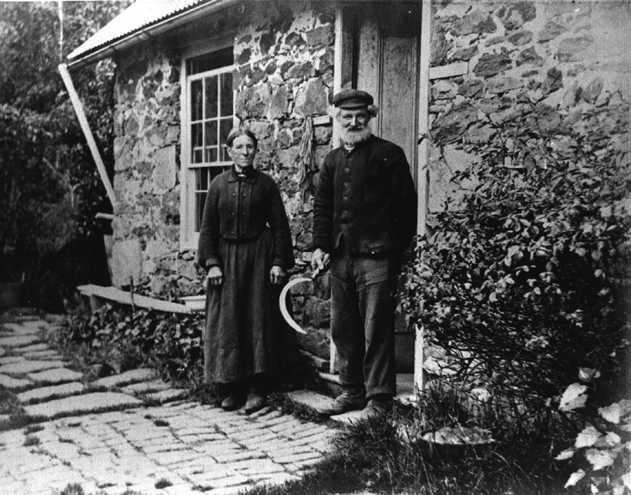 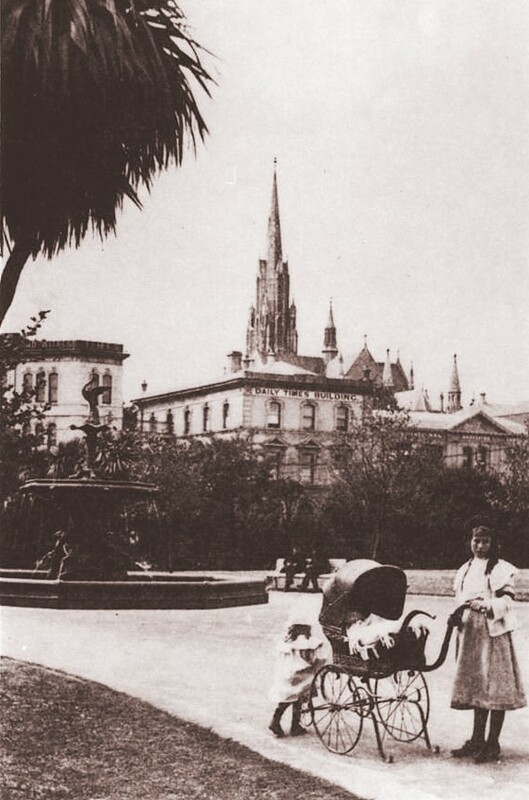 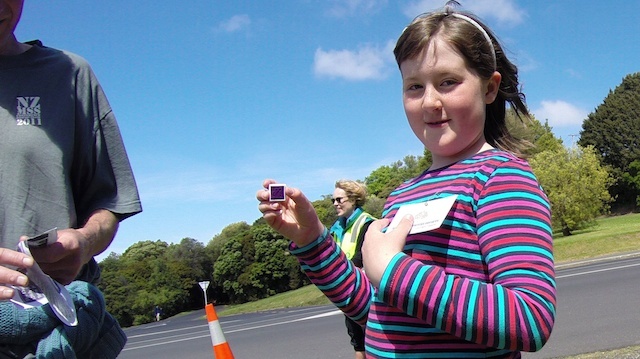 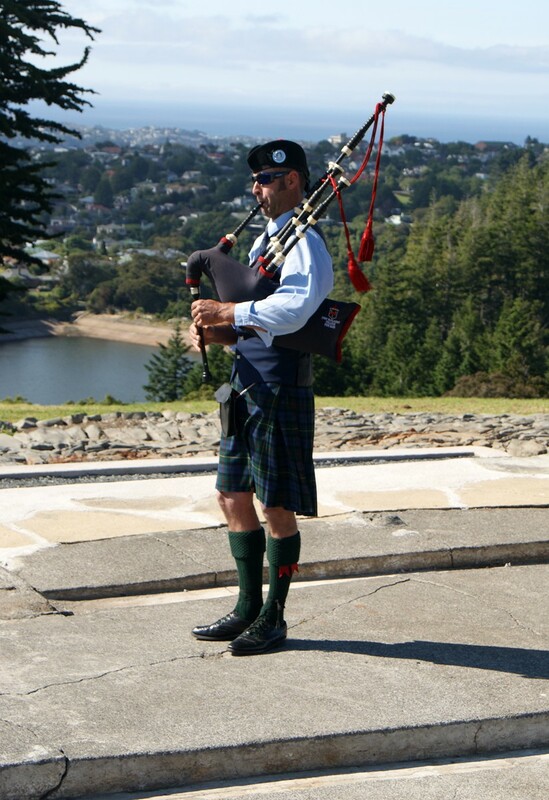 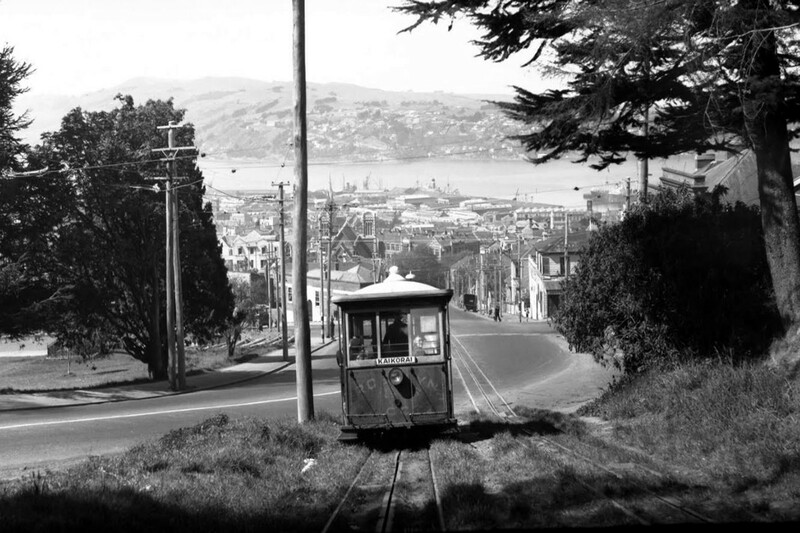 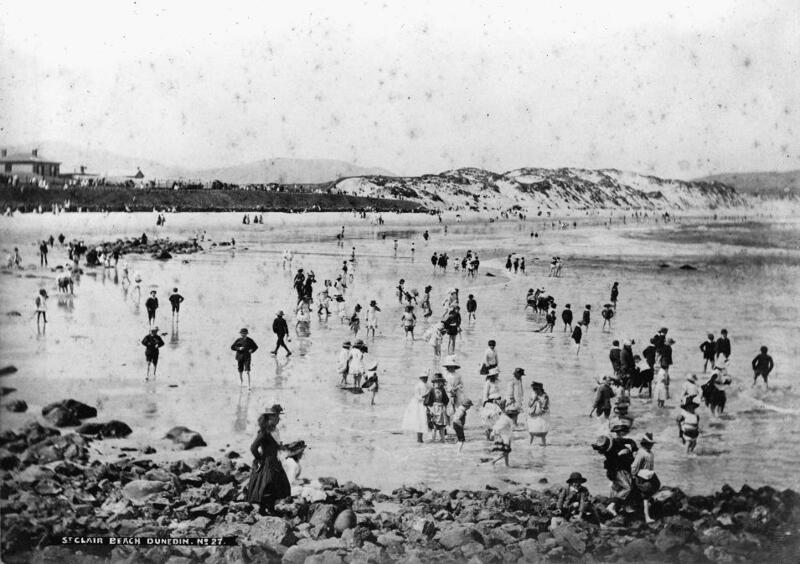 On behalf of the Dunedin Amenities Society our thanks for your efforts to make our site a great success. 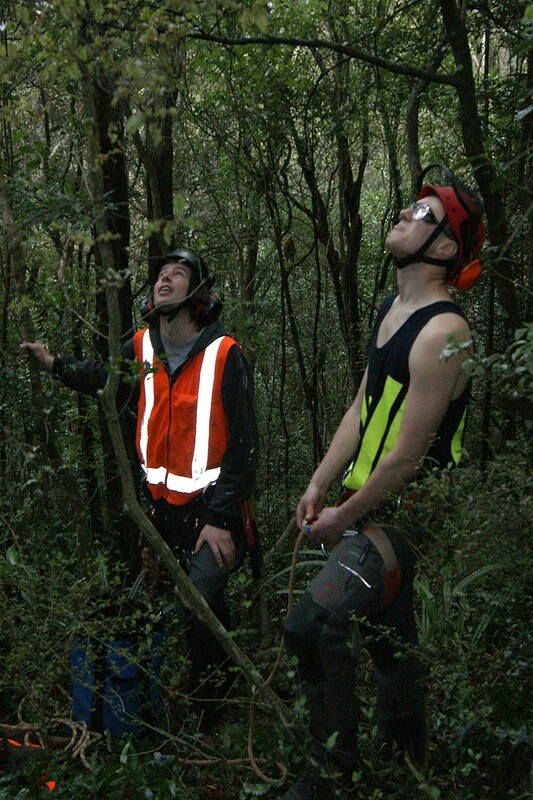 Arboriculture students from the Otago Polytechnic Natural Resources Department have been working at Craigieburn removing wind damaged and hung up branches from the significant macrocarpa shelter belt in the main paddock. 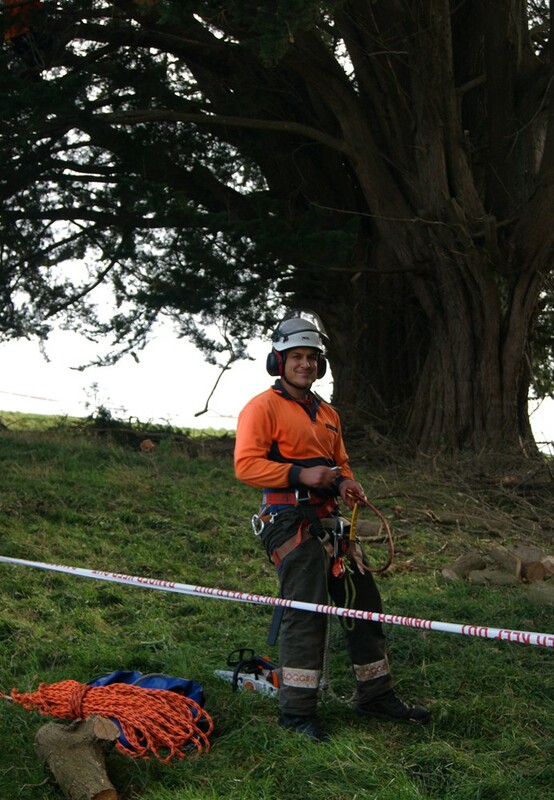 The students are undertaking the work as part of their studies in arboriculture and provides them with practical experience in the arboriculture field. 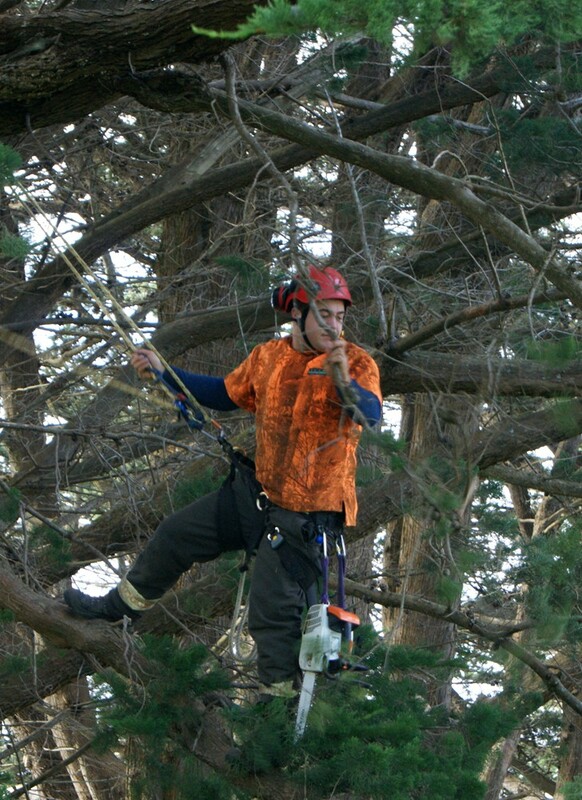 The students use their climbing, chainsaw and health & safety skills during the work under the supervision of qualified professionals. 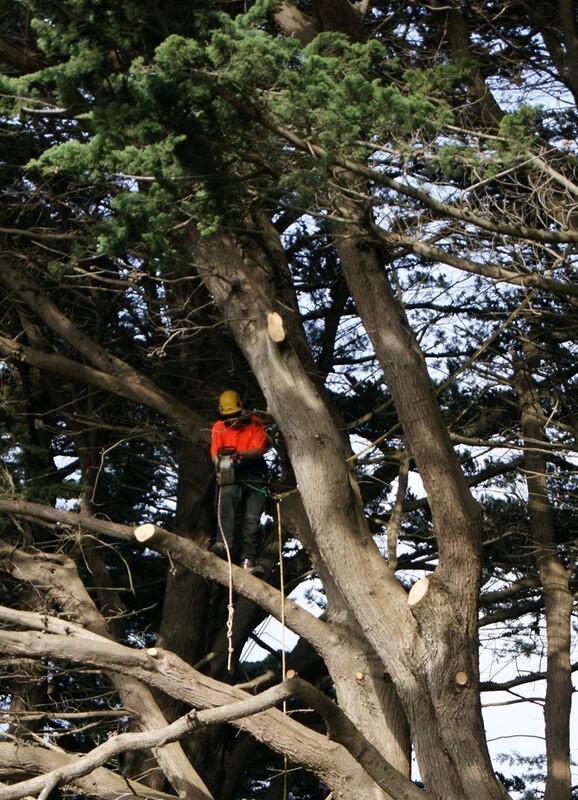 With the reserve open to the public the removal of the dead wood and damaged branches was important for the safety of visitors to the area. 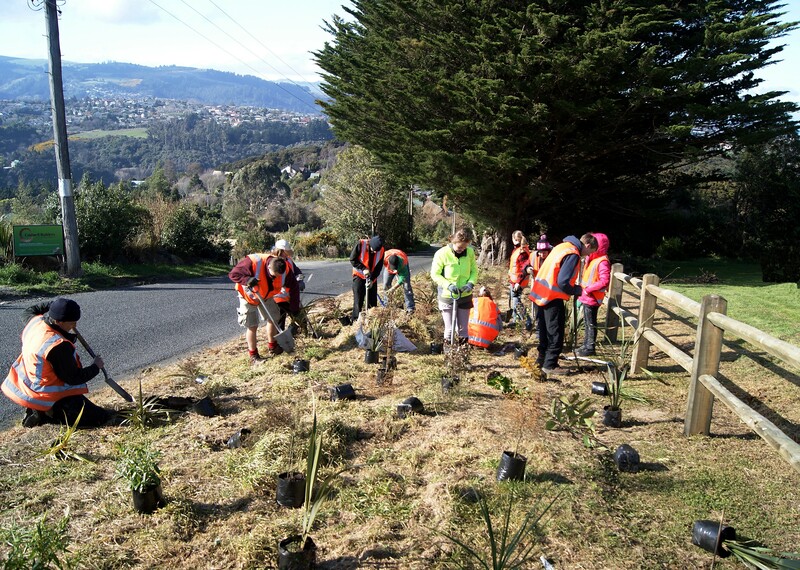 The work by the students culminates an agreement put into place between the Craigieburn Reserve Committee and the Otago Polytechnic to utilise Craigieburn as a training area for students training in arboriculture. 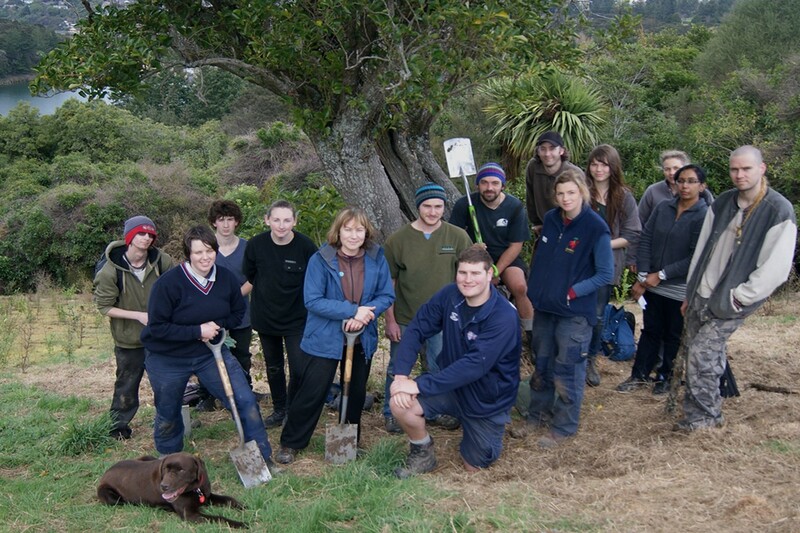 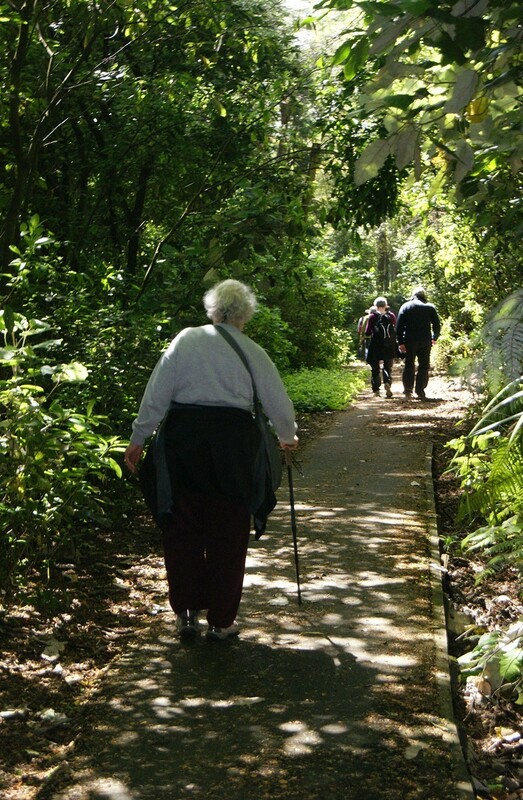 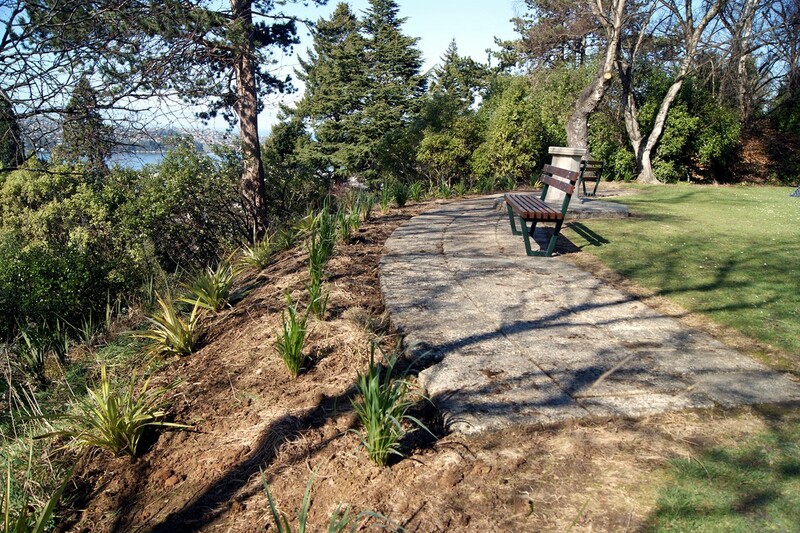 The agreement signed at the December 2011 open day is the continuation of a 17 year relationship between the Otago Polytechnic’s Natural Resources Department through planting work undertaken on the reserve by horticulture students. 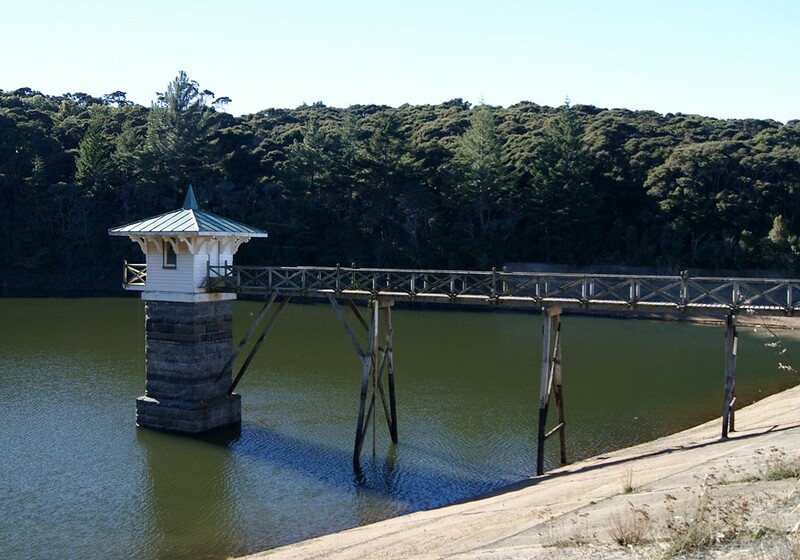 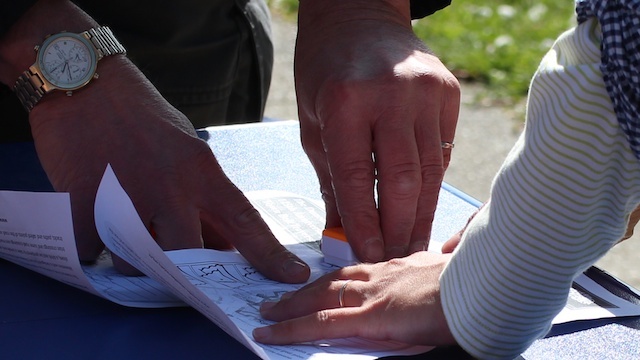 It also continues the provisions of the Deed of Trust that governs the property ensuring that the reserve is utilised for learning and education. 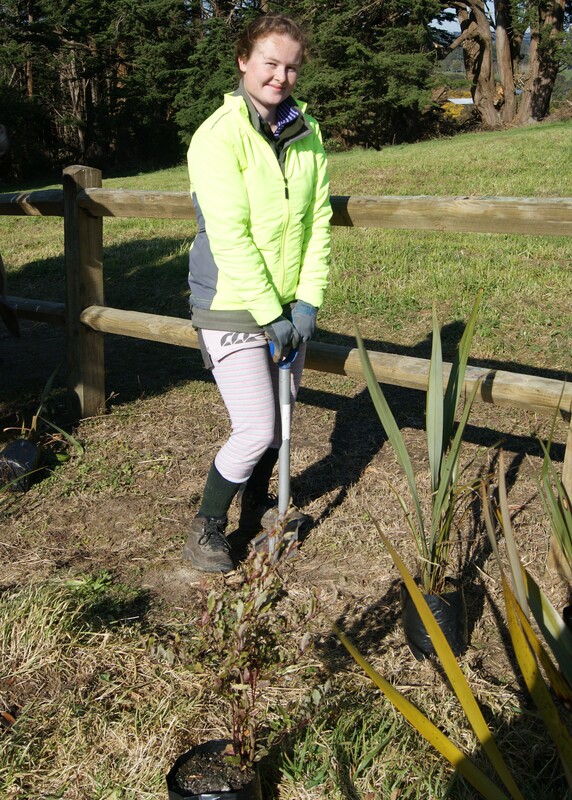 While there will be further work undertaken on the reserve cleaning up after the pruning, the impact has been extremely positive and adds to the safety and look of the reserve.